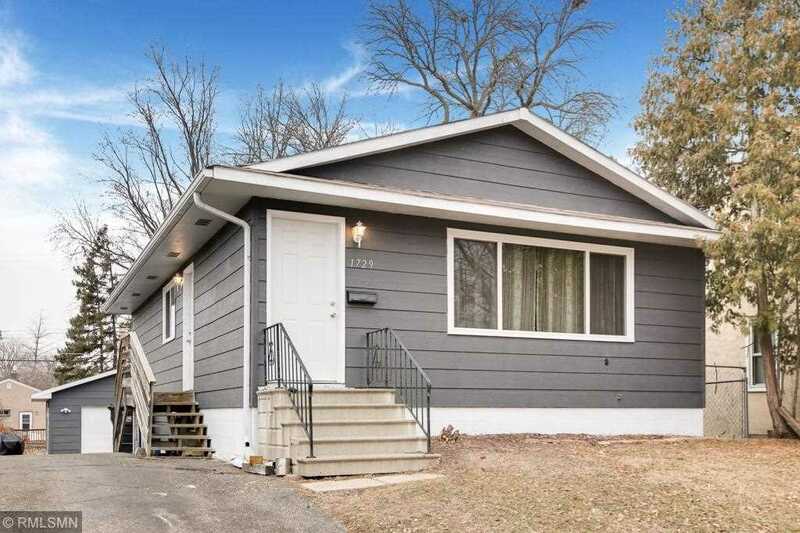 Nicely updated one story home located in the heart of East St. Paul close to local conveniences, parks, schools and bus line. Fresh paint, newer windows and new carpet makes this home shine with natural lighting. Don't miss the opportunity to own this home! NOT A SHARED DRIVE WAY. Directions:94 to White Bear Ave, N to Nebraska, W to home. SchoolsClick map icons below to view information for schools near 1729 Nebraska Avenue E Saint Paul, MN 55106.